Professional facials. Your gift card recipients can relax and enjoy one of our signature facials, including medical grade facials or corrective/hydrating facials. Massage or posture alignment. Relax in luxury while enjoying the many benefits of a professional massage by a well-trained massage therapist. Choose from a full-body massage, a specialized pregnancy massage, a back-cial (back facial) with cleansing and steaming, or a posture alignment massage performed by professional instructor Linda Manning. Skin treatments. We have a variety of professional skin treatments at Helen’s Haven to create a personalized experience for your gift card recipients. Choose from Celluma LED treatments, collagen induction therapy, Perfector nano-current lifting treatments, Power Peel microdermabrasion, hydra-dermabrasion or chemical peels. Waxing. We provide professional facial and body waxing services to remove unwanted hair without the risks and hassle of frequent shaving. Lashes. In addition to professional-grade lash extensions, we also provide brow and lash tinting, to add color and definition and save you time on your makeup routine each day. Medspa treatments. Our professional medspa services make Helen’s Haven a unique, integrative experience for your skincare needs. We provide Accent Prime radio frequency treatments, microneedling, Kybella tightening treatments, Botox, Dysport and Xeomin treatments, fillers, IPL photofacial, and inch loss and body firming treatments. Products. Our SkinTec professional skincare products bring the newest technology to the beauty world, and the BeautySonic skincare device will help those products penetrate deeply for optimal results. No matter what their needs, your friends and family will find a unique, luxurious experience at Helen’s Haven. Our professional estheticians will work with them to create the perfect treatment or massage program to suit their individual needs. 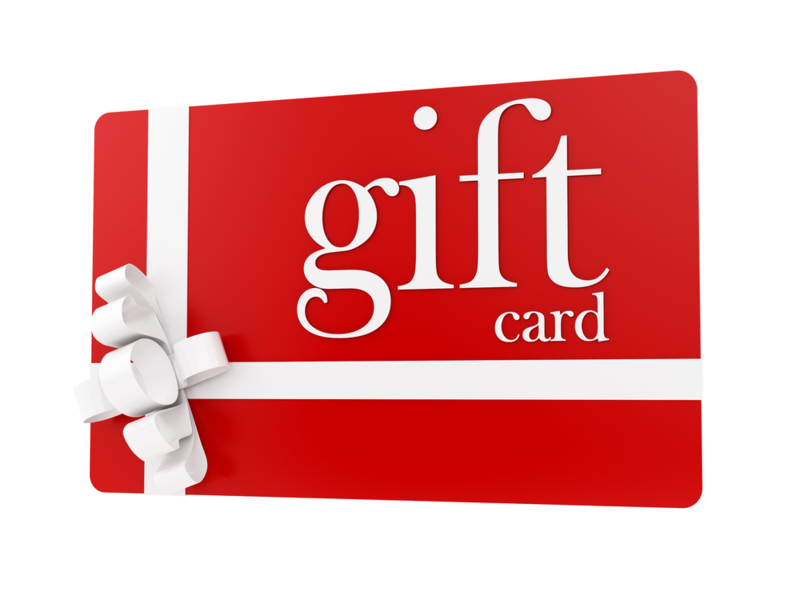 Buy gift cards at our salon at 4819 Ave., #6 in Honolulu, call 808-739-0400, or purchase gift cards on our mobile app, available for a free download at the App Store, Google Play, and Amazon. Don’t forget to treat yourself while you’re there – a professional massage at Helen’s Haven Integrated Medical Spa is the perfect way to relax and de-stress for the holidays!